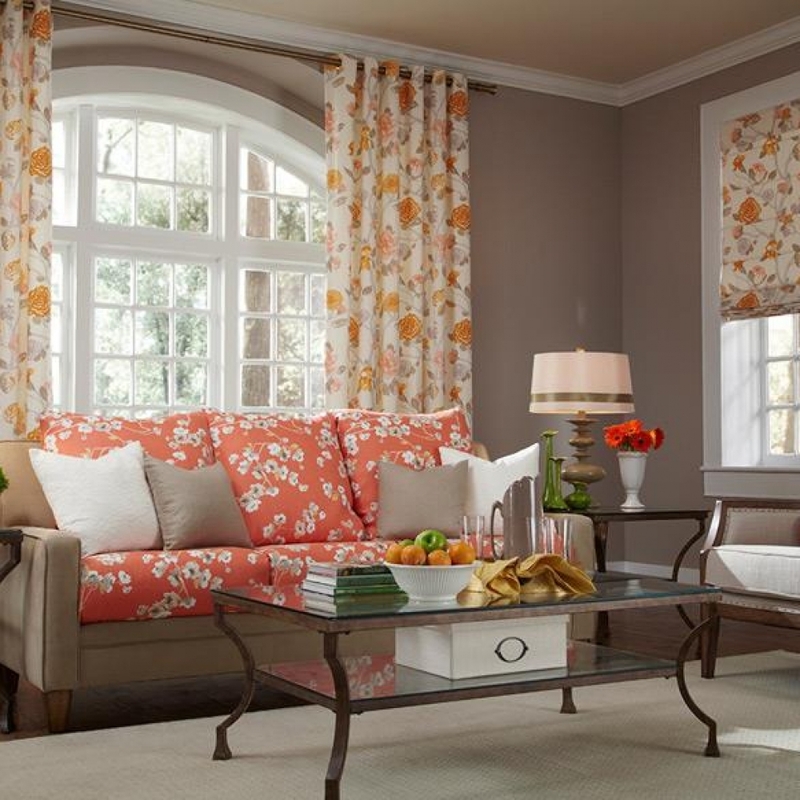 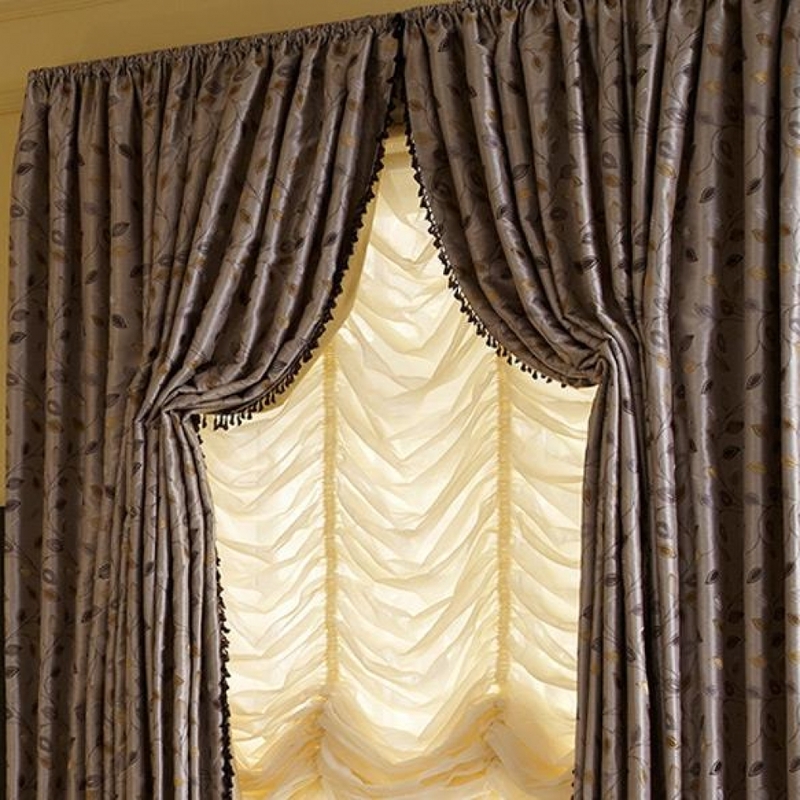 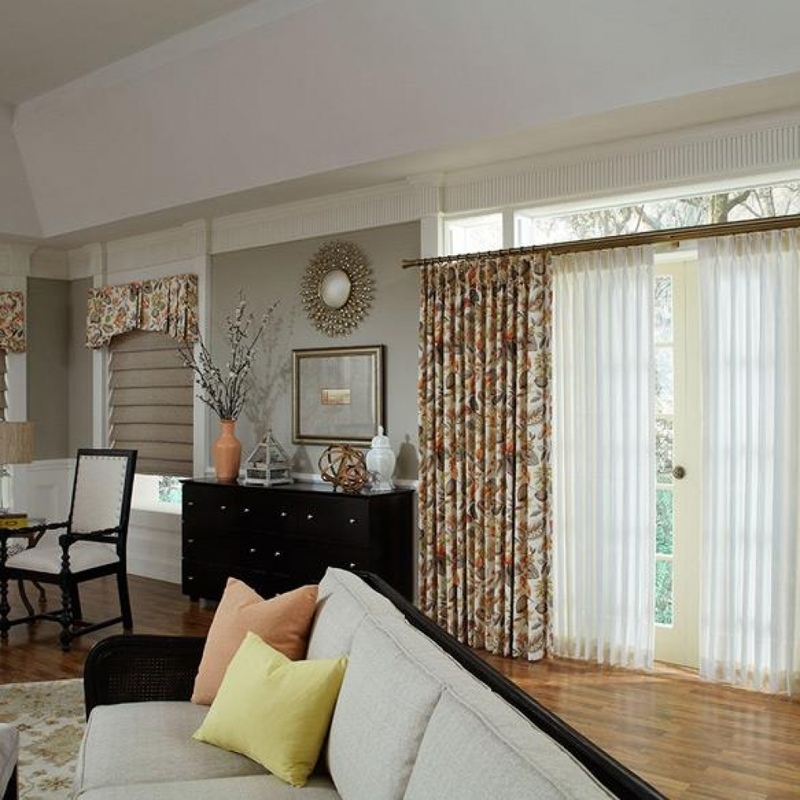 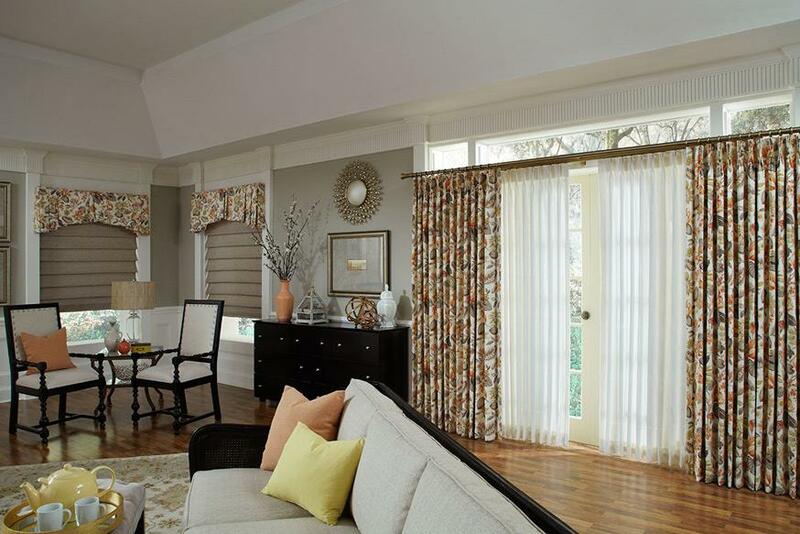 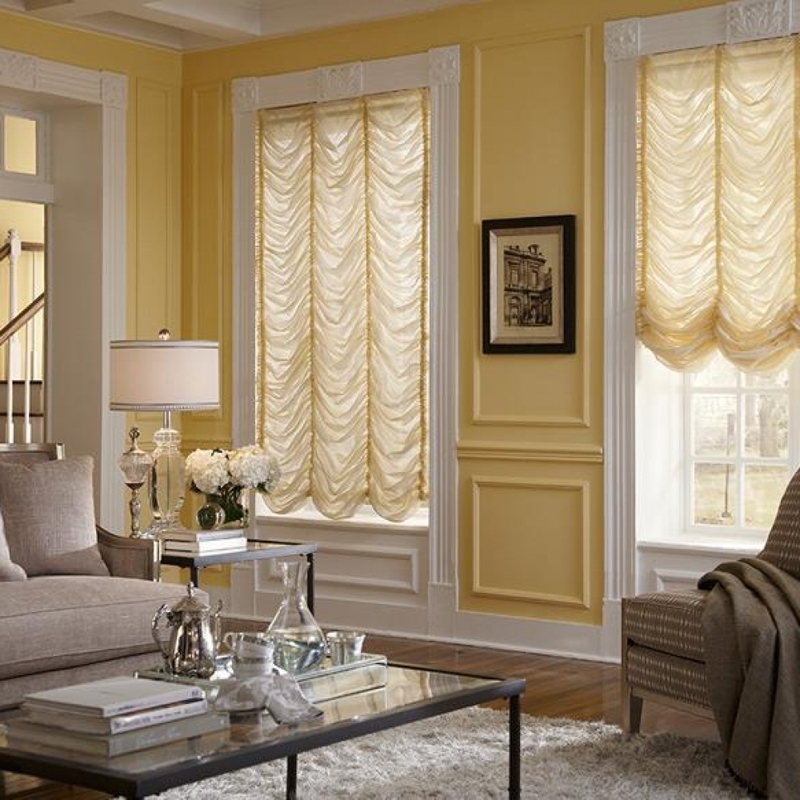 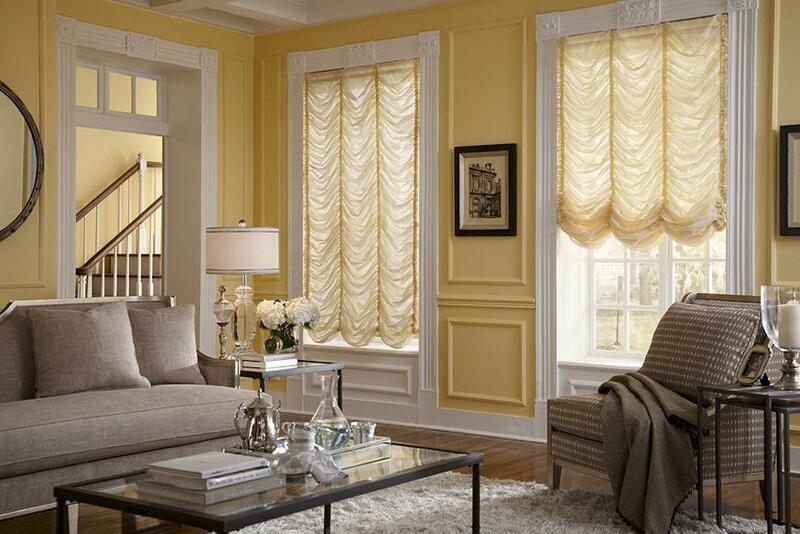 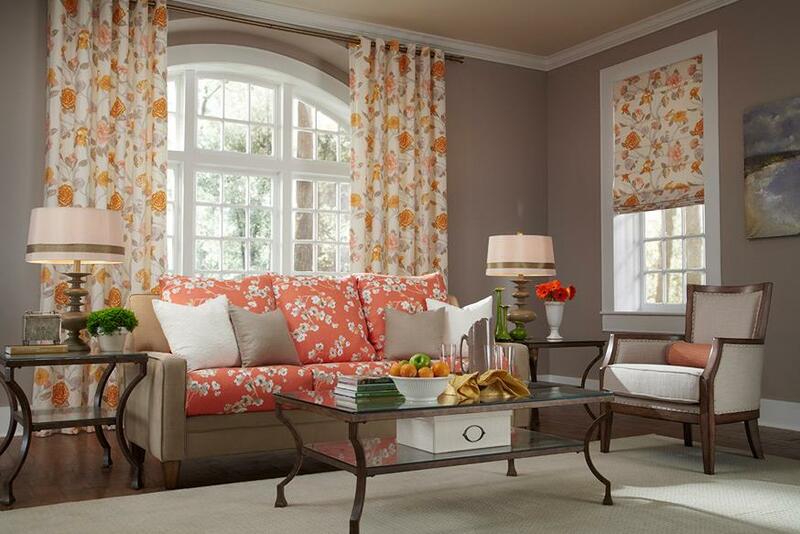 Fabric Shades are custom tailored for your window to the finest quality standards. 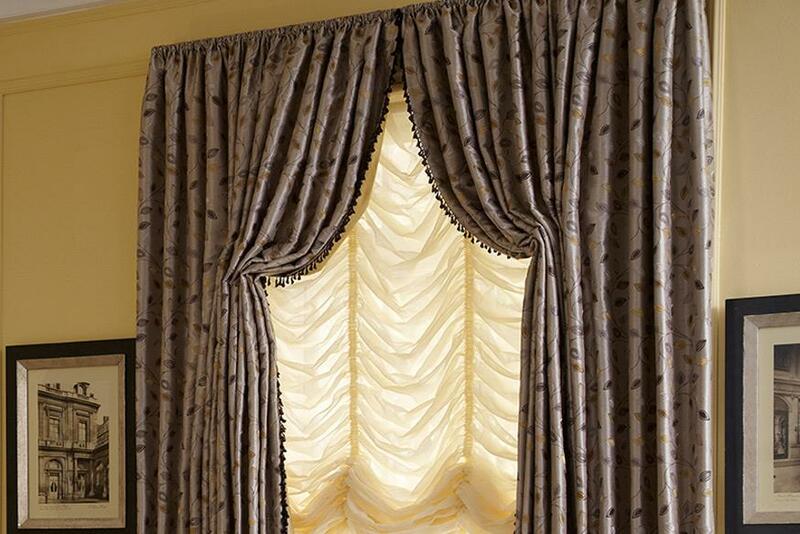 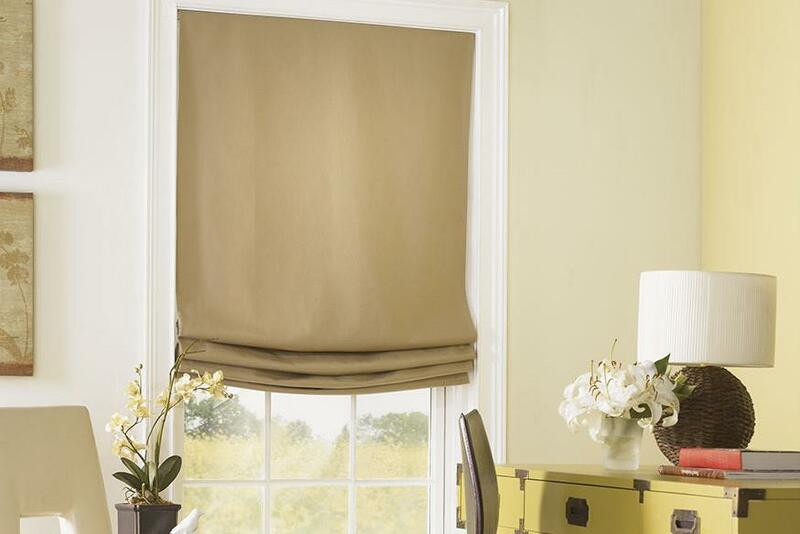 Fabric Shade styles include Flat Roman Shades, Hobbled Roman Shades, Casual Roman Shades and Austrian Shades. 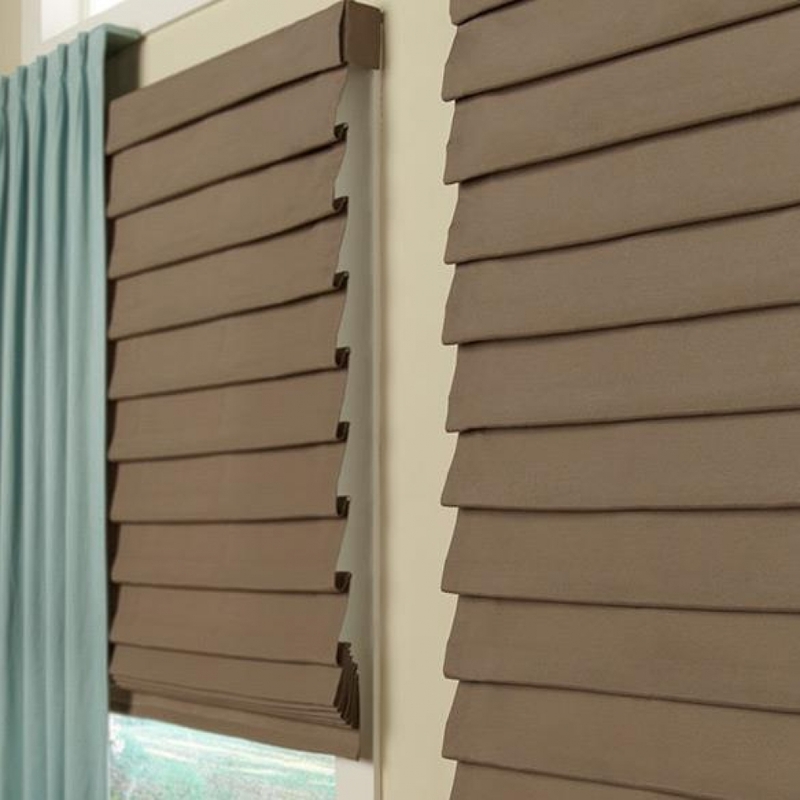 To enhance the body of your shade, and for a neutral look to the street side, we can add a light filtering or room darkening liner for optimum light and privacy control. 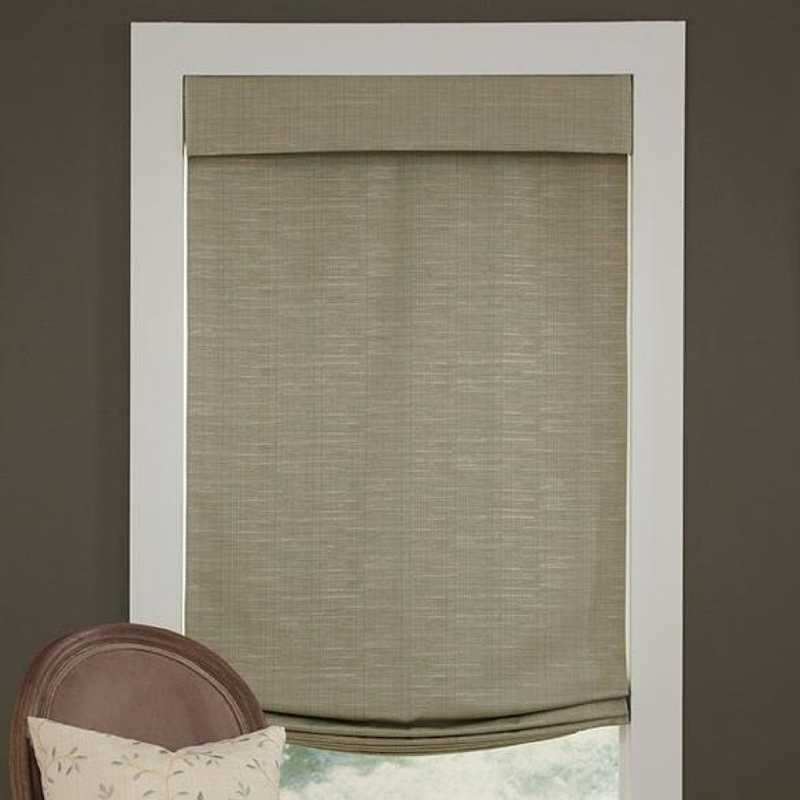 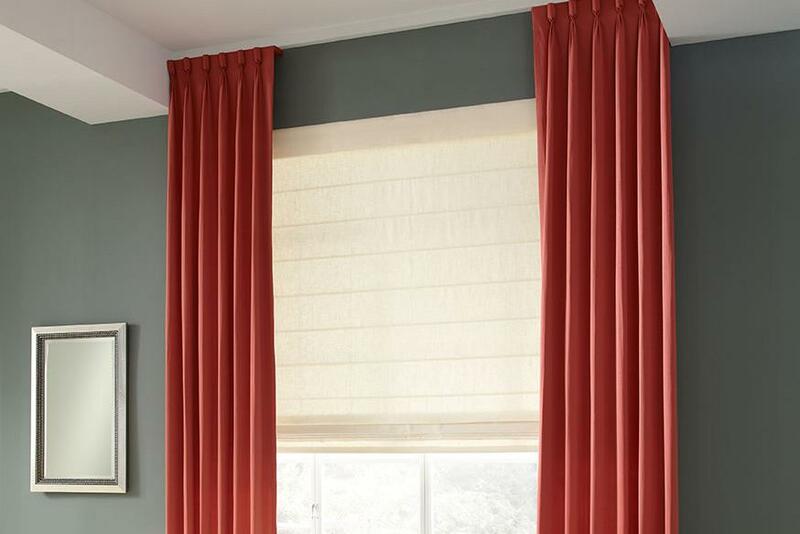 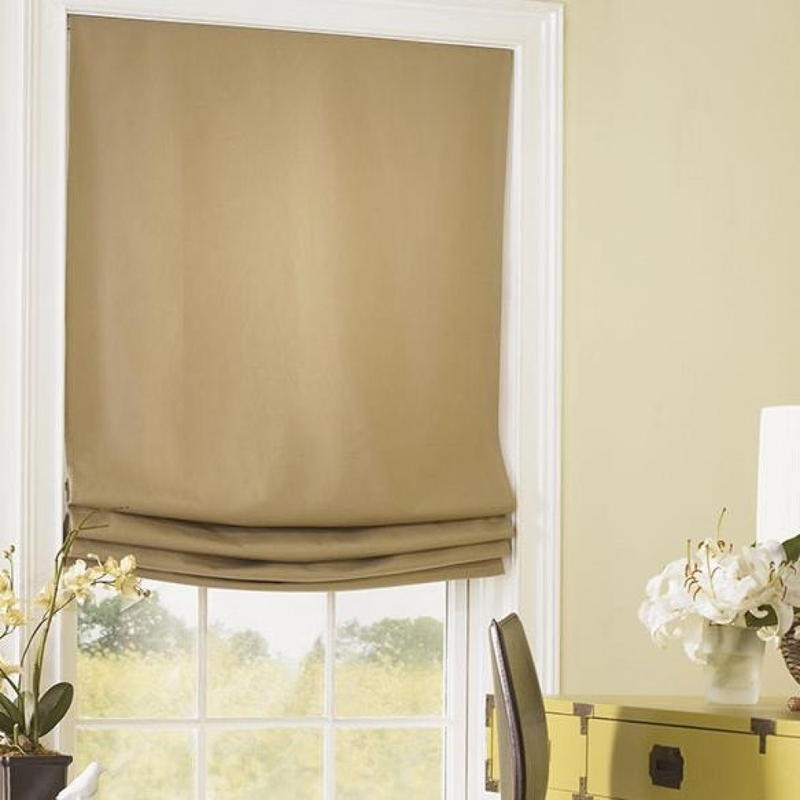 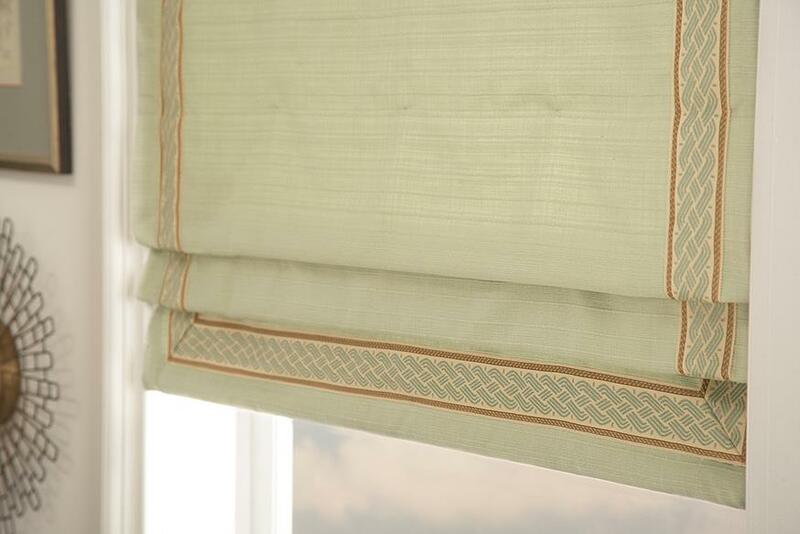 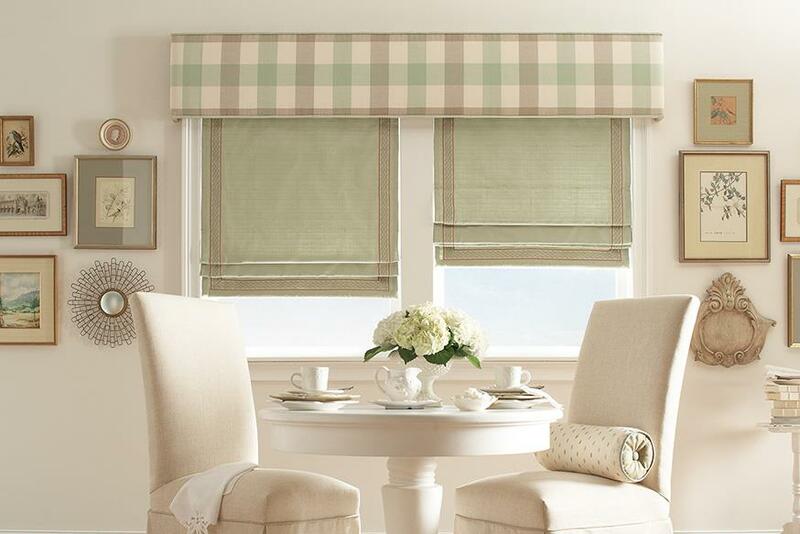 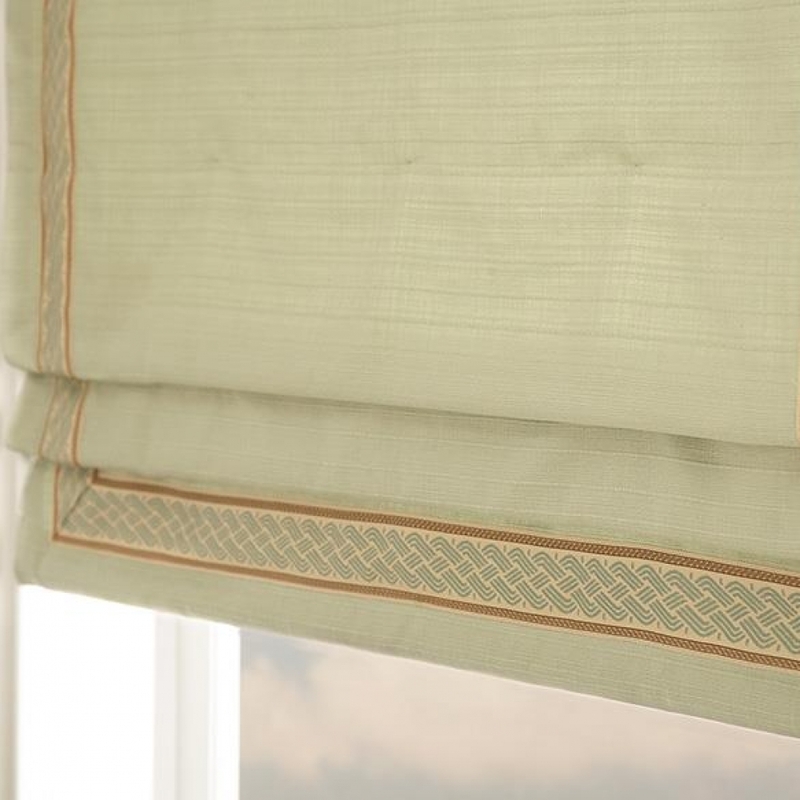 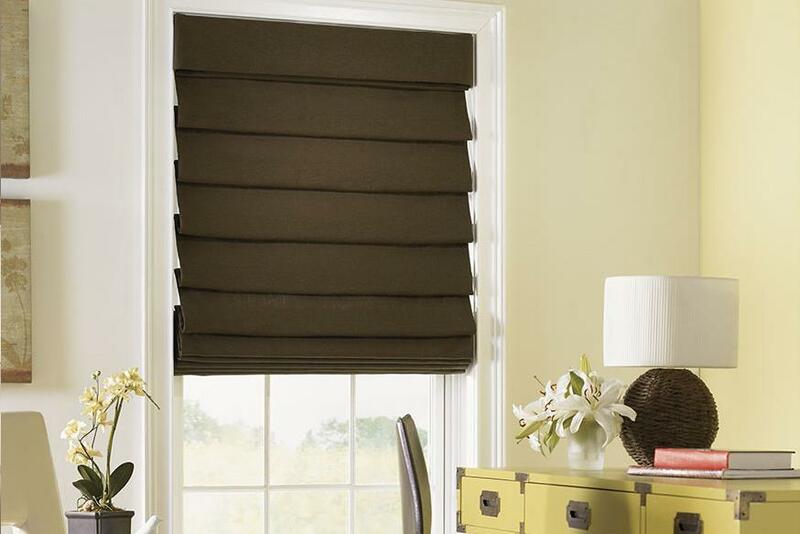 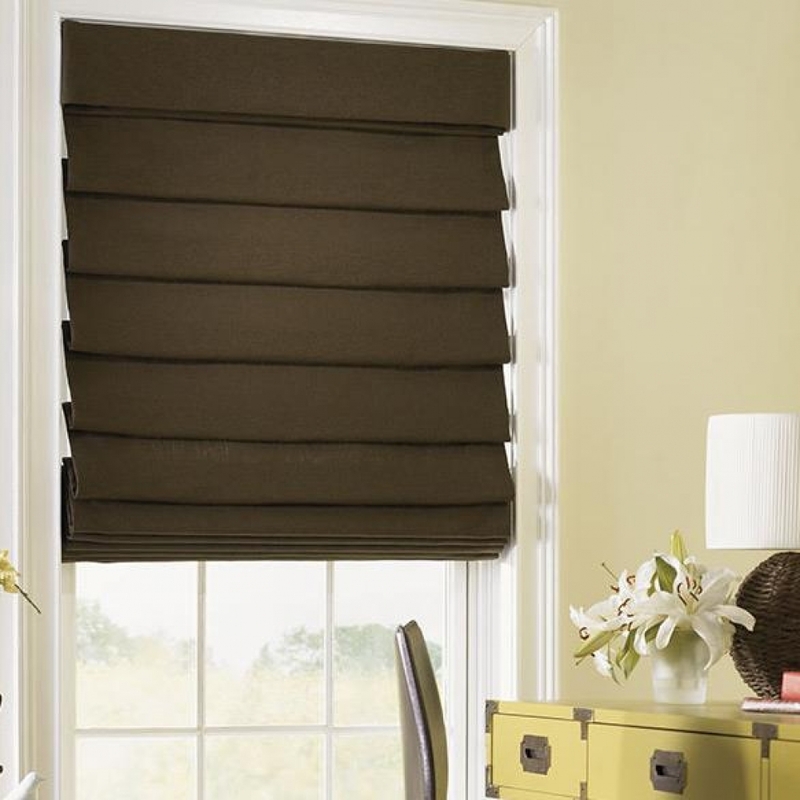 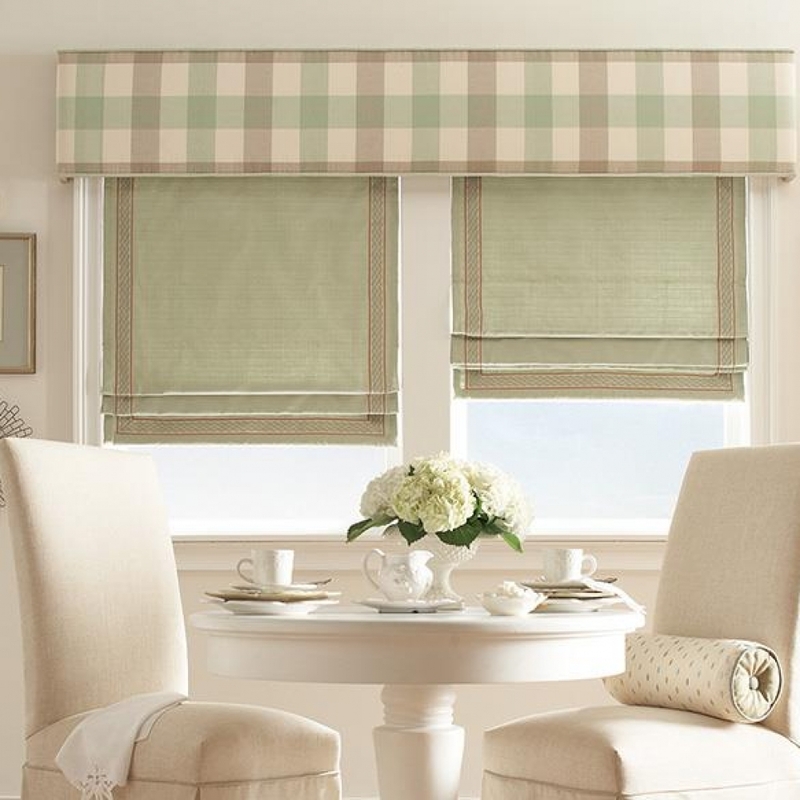 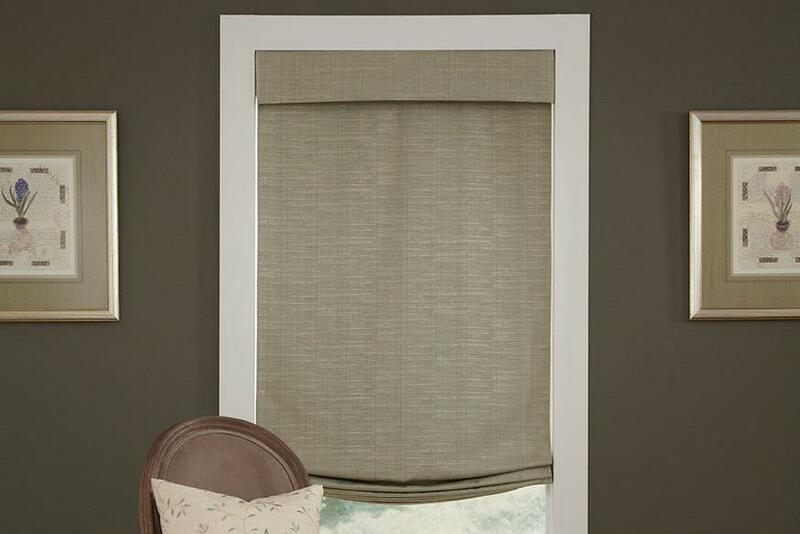 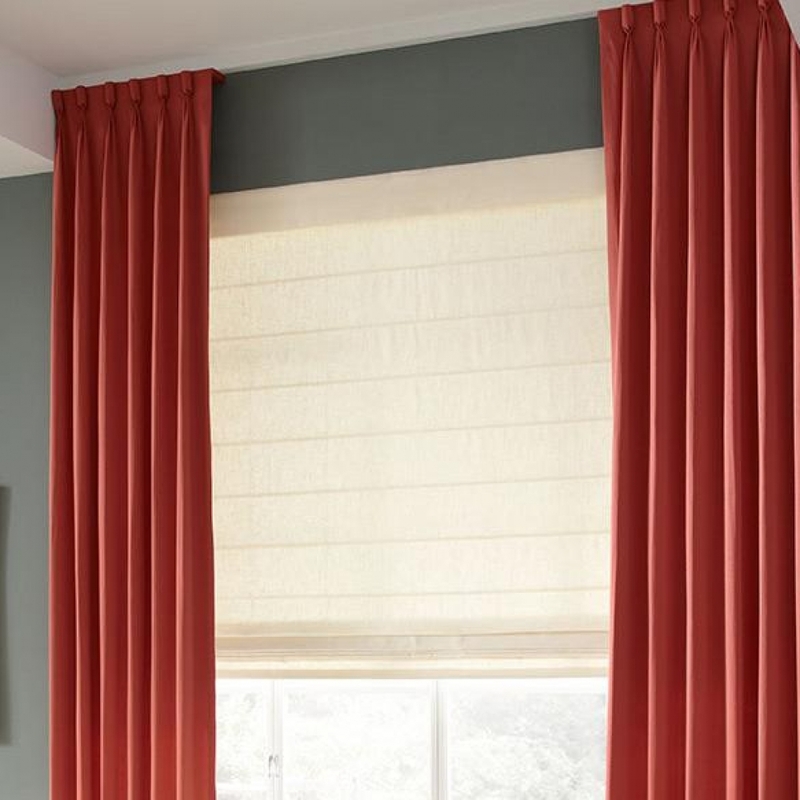 Lafayette Fabric Shades are standard with a clutch system and cord tension lock to address child safety concerns. 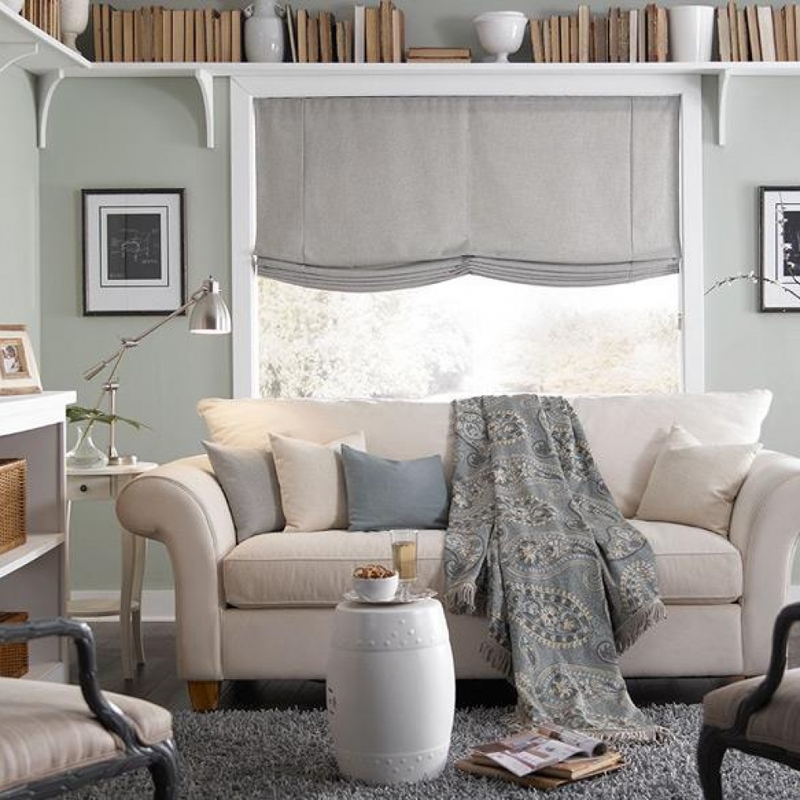 Lafayette’s TLC™ child safe lifting system works perfectly on lined or unlined roman shade styles and is now the standard for all roman shades made by Lafayette Interior Fashions. 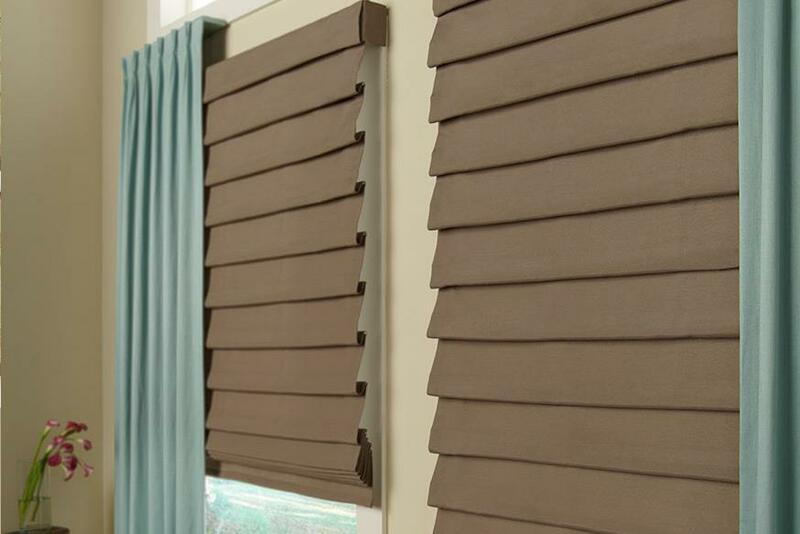 The TLC Cordless with CareRING lifting system is the best choice for homes with small children or motorization is an option as well.